Mental math is an ancient technique for calculation and offers significant benefits to its practitioner. It eliminates the use of paper, calculators, abacus, and other calculating devices, therefore, developing a reliance on mental calculations as the primary source of finding answers to mathematical problems. According to the UNESCO Institute of statistics, 617 million children & adolescents worldwide are incapable of gaining the minimum level of proficiency in math and reading. This barrier to learning is slowly diminishing with the inception of several brain development programs for children. They have stepped in to teach mental math and offer countless other benefits along the way. Mental Math is performed using visualization techniques that aid children in computation. 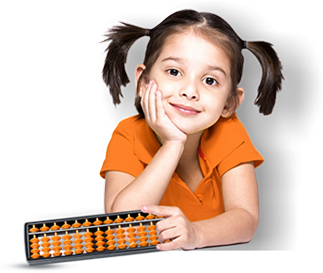 At initial stages, it is taught with the help of abacus. As children step into progressive levels, the trainers utilize flash cards, activity books, arithmetic logic & number manipulation to make children adroit in mathematics. Children are able to perform complex calculations quickly, which escalate their brain development during early critical years. Afterschool programs that make children adept in mental calculations enable them to utilize both the right & left hemisphere of the brain. This increases their creative side as well as improves their rational thinking capabilities. Mental math makes children focused & improves their concentration as they deliberately practice calculating specific problems. This develops them into individuals who become better at accomplishing the task at hand. The brain development programs stimulate children to utilize their cognitive skills that develop new neural pathways in the brain. This makes them sharper, increases memory & quicker at doing larger calculations. As children continue to accomplish projects, they develop higher self-confidence that makes them more sociable & have better relationships. They learn to effectively communicate their thoughts and become better at expressing among groups & people. Afterschool program for math makes it easier for children to understand the relationship between numbers. They nurture their mathematical ability by developing a keen sense of numbers. This also results in better problem-solving skills in day-to-day life. Learning mental math at an early age equips children with the skills that assist them in every endeavor of life. Self-discipline, multi-tasking, creativity, and visualization are a few among the numerous benefits that result from the program. 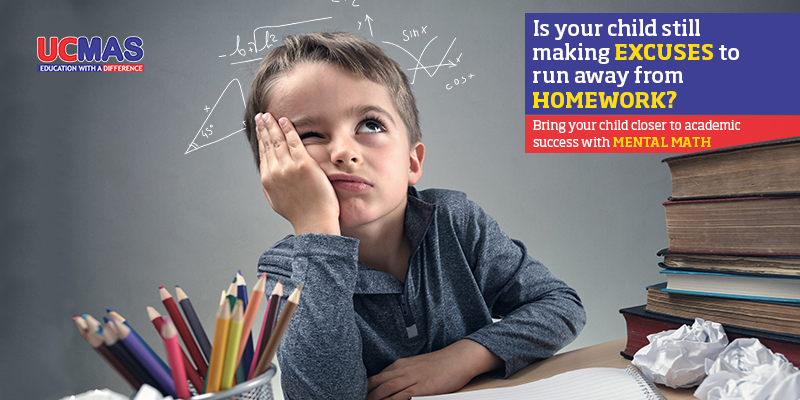 It’s time for you to end the wait and enroll your child in the program that makes them a winner at life; Enroll your child in UCMAS – World’s leading and most trusted mental math program. Previous Previous post: Staycation or Vacation, Summers are a time for learning and growth for your child!